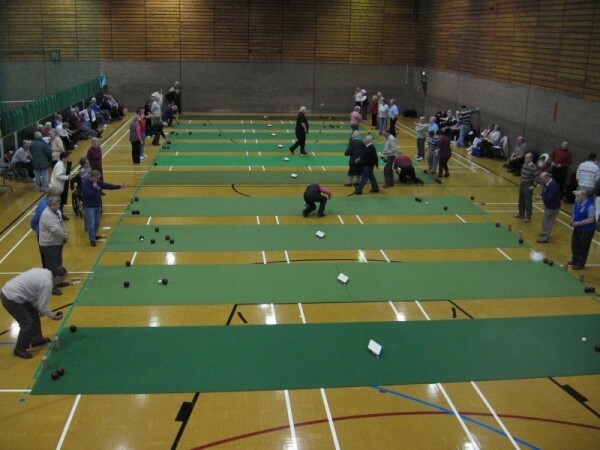 The Northumberland Carpet Bowls Association held their annual open pairs on Saturday 17th January 2009. 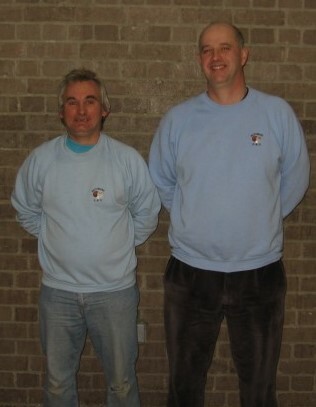 The winners, playing for Manley View, were Ian & Ross Clark the grandsons of the late Brian Hesp, they hope to honour Brian by trying to win the pairs at the Champion of Champions held at Blackpool in June. 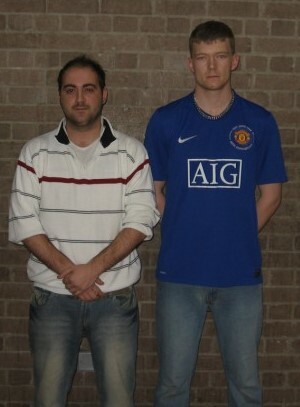 The Runners-up were Chris Cairns & Alistair Oliver, from Rothbury.